Old is gold and with experience and dedication comes perfection. 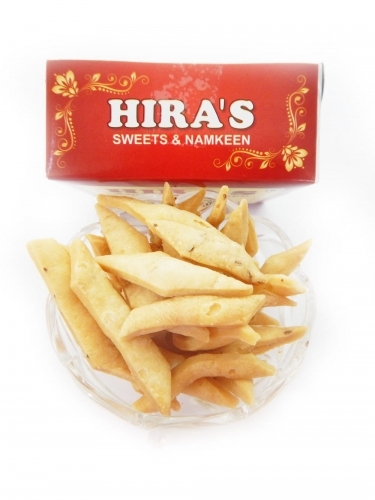 This is absolutely true about Hira Sweets, located in the neighborhood of Shahdara, who are dedicated to purity and taste. This purity and taste makes the snack Namakpara so special! Namakpara or ‘matar’ as it is sometimes called is, as the name suggests a salty snack which is best enjoyed with tea and is also great to munch on while you’re hungry or bored! Even though it is produced in the capital, we at Foodfeasta are there to give you a chance to taste it without even stepping out of your house! Just buy it online from Foodfeasta.com and we will deliver it right to your doorstep!